The village of Dolna Strehova is situated in the northern part of the Ipelska hollow. The number of inhabitants living in this village is 1050 and the earliest written reference dates from 1245. The main feature of the village is the local manor house dating from the 18th century where visitors can admire the exhibition of one of the most famous Slovakian poets, Imre Madach. 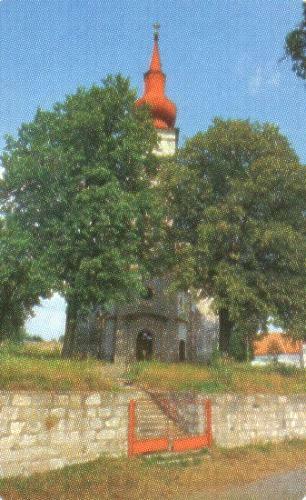 His tomb is located near the manor house and it is decorated with a sculpture of Adam – the central figure in Madach’s masterpiece called “The Tragedy of Man”.There are a few religious buildings in the village, such as a late renaissance church dating from 1625. The church was rebuilt in baroque style in 1819. Another church in the village is Roman-catholic church (Kostol Nanebovzatia Panny Marie) dating from the 18th century. Dolna Strehova has got a long history of literary people with many poets and writers spending their lives there. Jan Rimaj – a poet who wrote in Slovak and Hungarian lived here in the 16th and 17th century. Jan Severini, the forerunner of the Slovak enlightenment, was born in Dolna Strehova. Jan Cernanska, a poet and an author of earthquake’s chronicle in Lisbon, died here in 1766. Matej Bel, multi-expert of the Hungarian Empire, studied here for one year. The history of Dolna Strehova is closely connected with the family of Madach whose two members were active in the area of literature and poetry in the 17th century. Imre Madach, was born here on January 1st, 1823. The wide surrounding of Dolna Strehova is rich in thermal wells and there is a swimming pool which can take up to 3000 people daily. The swimming pool is located on the area of six hectares and the water temperature of the thermal wells is a constant 36 degrees Celsius. The pool complex consists of 5 pools – a sports pool, recreational pool, sitting pool and two special pools for children. Food stands are located in the pool complex where refreshments and food can be purchased. 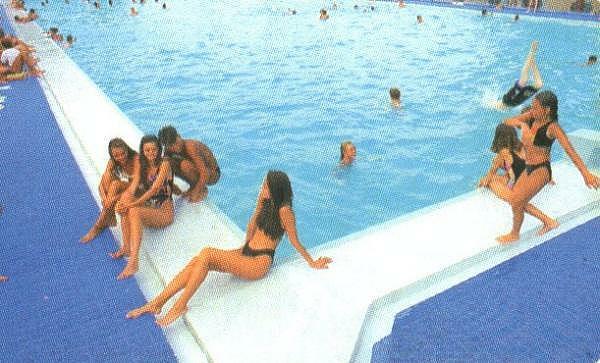 The opening hours of the pools are from 8 am until 8 pm. The opportunity of horse riding is also available in the village. Hunters, mushroom pickers and fishermen alike are all well catered for with chances to enjoy their hobbies in the nearby surrounding because there are some lovely forests, ponds and meadows.